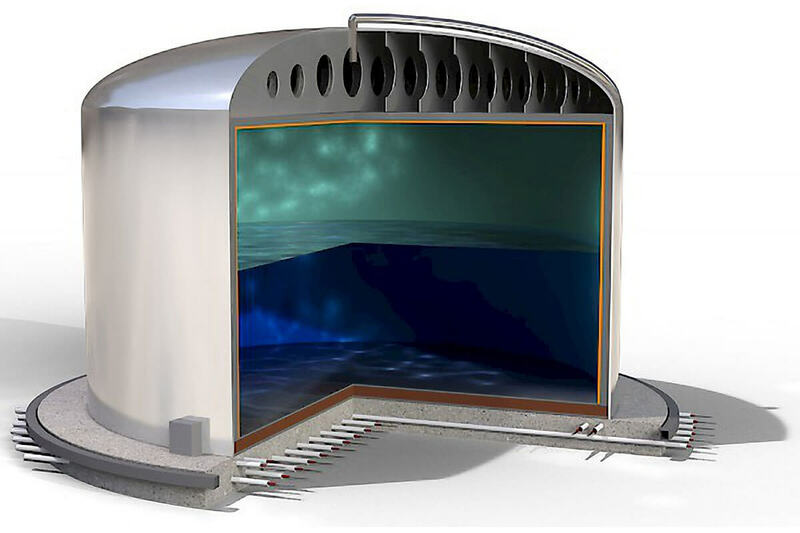 SAMM Technology offers a complete heating system in this field; with a wide range of anti-frost products and accessories, which are used to prevent the freezing of fluids in pipes and tanks in industrial plants; such as: factories, workshops, manufacturing facilities, hazardous and risk free production environments, oil fields, water plants and power generation plants. 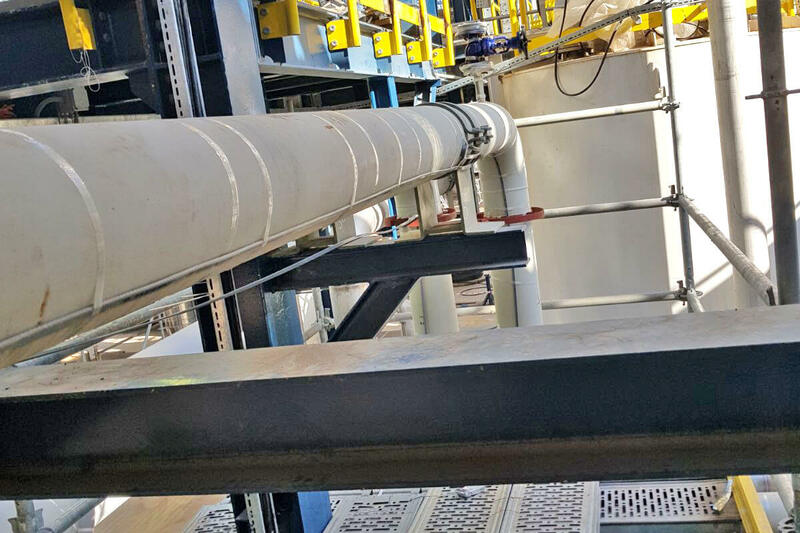 Heat retention systems allow the temperature of liquid in industrial tubes to be maintained at a desired level or changed automatically to certain values, depending on the needs of a particular process. 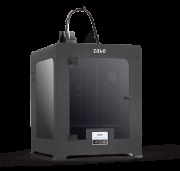 SAMM Technology, with its wide range of products, provides temperature maintenance applications suitable for viscosity control at high temperatures. 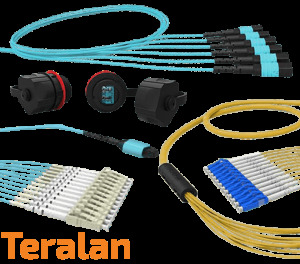 In addition, the electric heating cables used in the temperature maintenance systems can stop heating in high temperature events like steam cleaning. 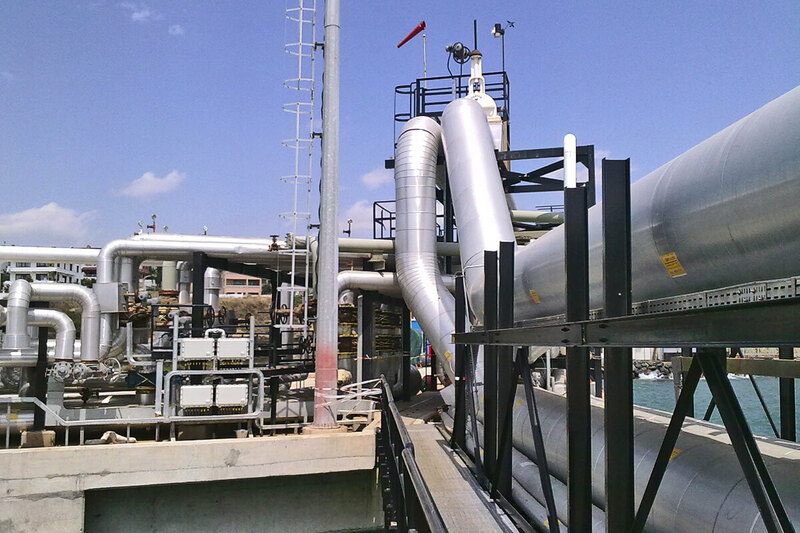 Industrial long pipeline heating is required for cost-effective and safe transportation of liquids over long distances. 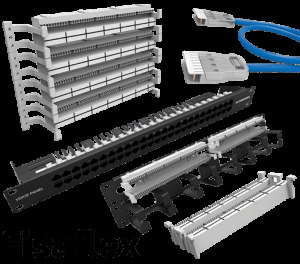 The SAMM Technology products series provides an ideal solution for long pipeline heating applications using either constant wattage heating cables or ThermTrac skin-effect heating systems. 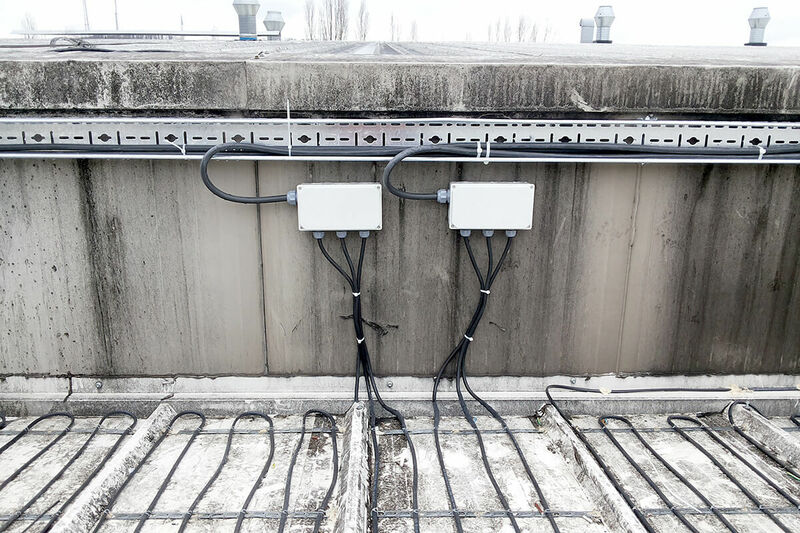 These two systems are very advantageous in temperature maintenance, frost protection and heating applications because they have distinctive features. 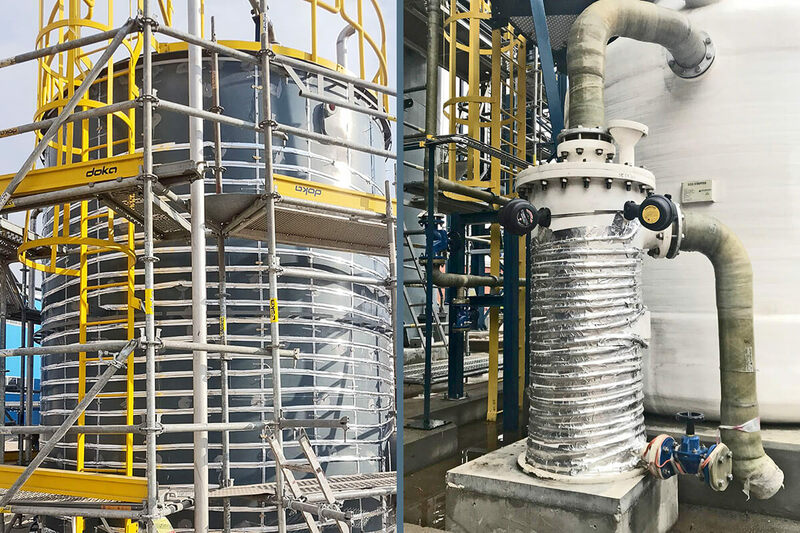 Offering a wide range of tank and silo anti-frost products and applications, SAMM Technology provides complete systems which provide tank and silo electric heating in hazardous, non-hazardous, commercial and industrial plants. 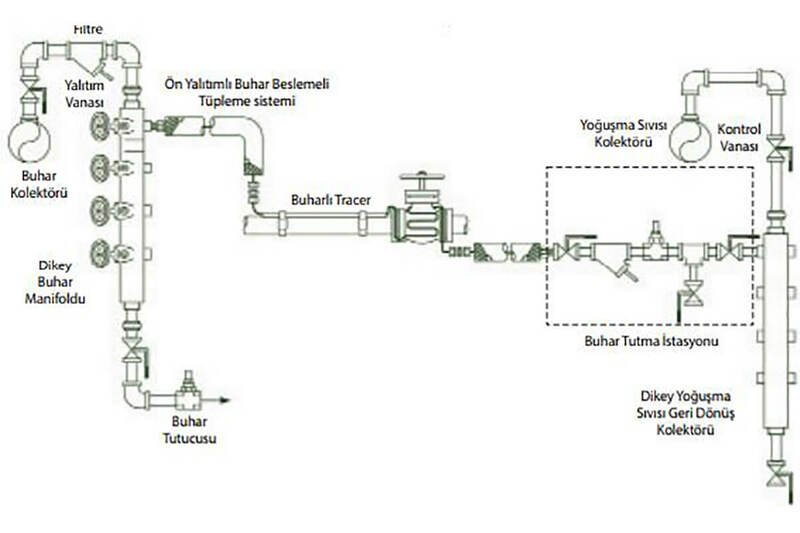 Liquefied natural gas (LNG) is obtained by cooling methane gas down to -162° C which converts it into liquid state. 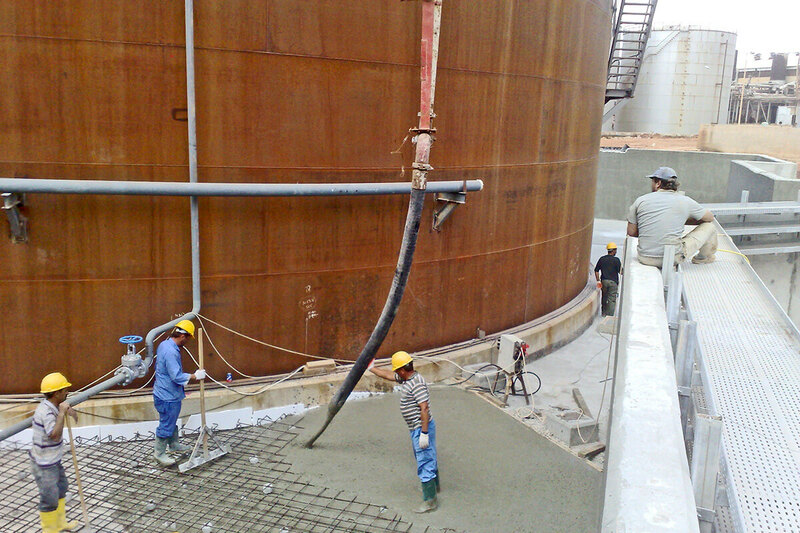 That is why LNG is a cryogenic material that must be transported and stored in specially constructed heat-insulated tanks. 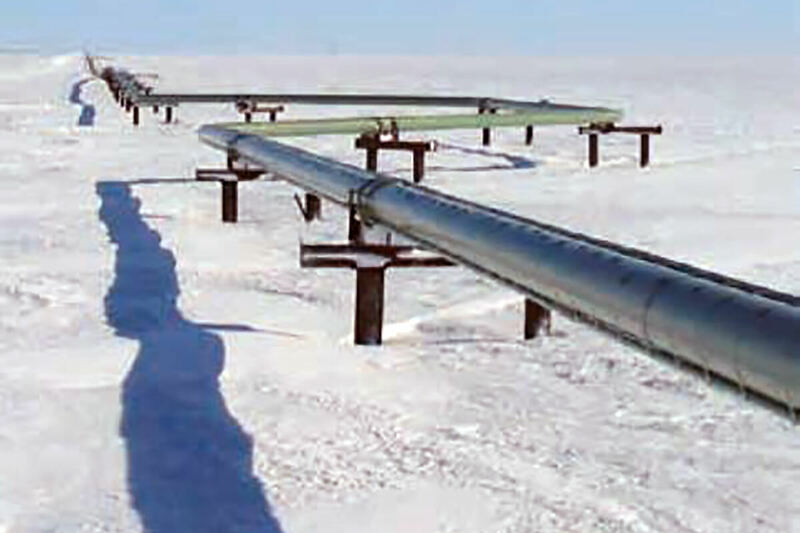 Storing a liquid in -162° C results in ice formation and frost swelling, which damages the floor plate and the ground under the tanks. 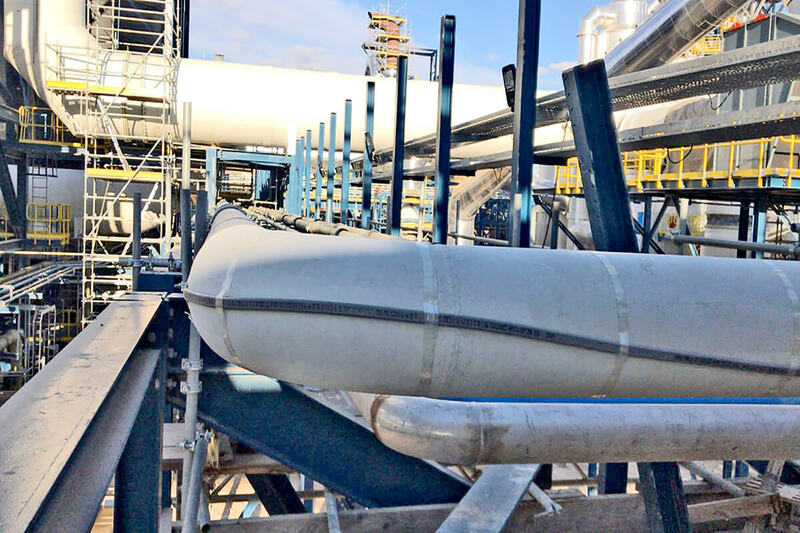 Here comes the advantage of SAMM Technology anti-frost electric heating systems, which can heat the LNG tank floor plate and prevent any deterioration damage. Ice formation on exposed surfaces is one of the most serious problems that face sea vessels and off shore plants in polar and arctic environments. Ice formation occurs at low ambient temperatures, especially in the presence of rain, fog, snow or strong wind, and it can be very dangerous to the general operation or the personnel. 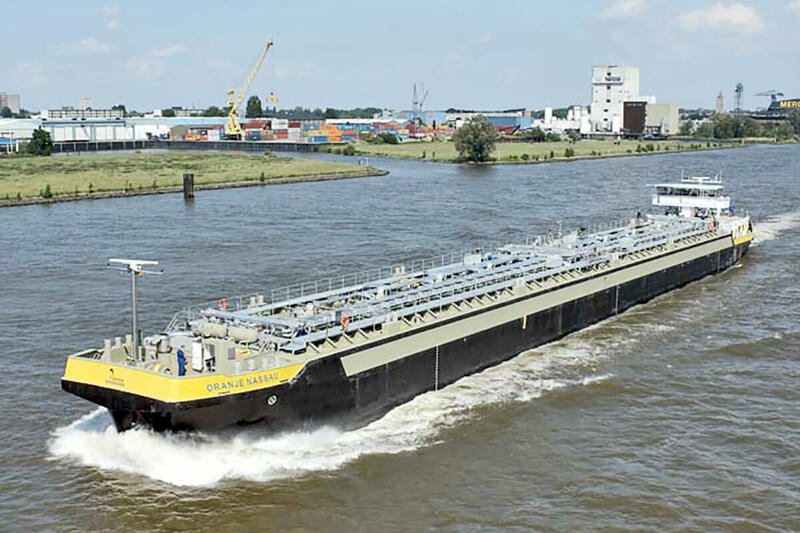 SAMM Technology offers anti-frost protection, ice accumulation prevention and ice melting solutions and applications for shipping and support vessels, icebreakers, semi-submerged drilling plants and any offshore or floating surfaces. 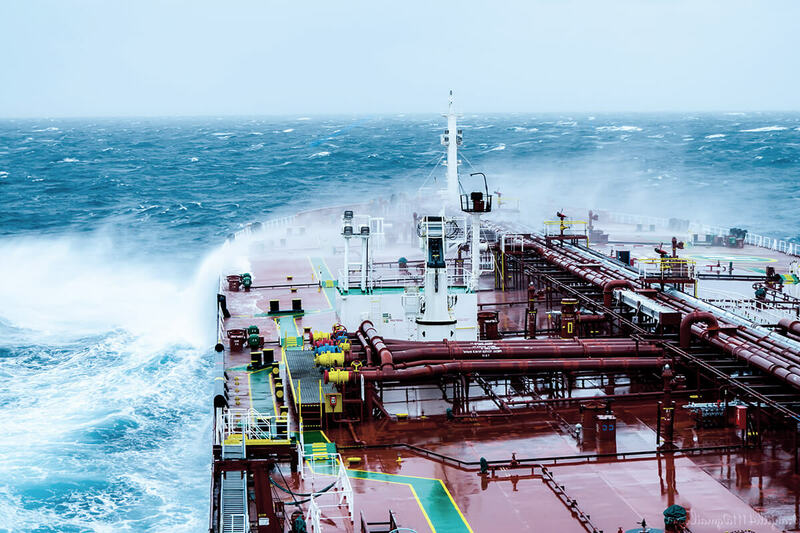 Offshore electrical heating systems ensure the continuous operation of all onboard pipes, tanks, and ship equipment in low-temperature environments; even when the most critical ice-formation elements (low temperature, cold sea water and wind) are present at once. 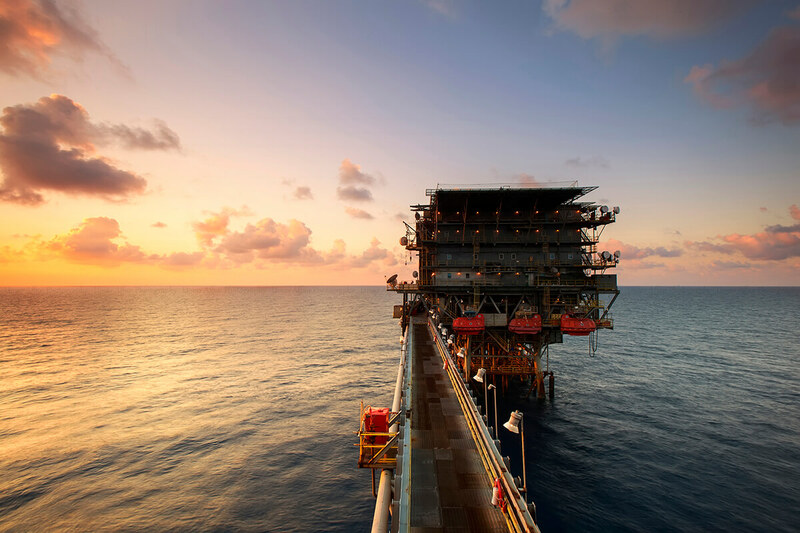 Materials used in an environment with high corrosion and abrasion effects must be highly resistant to corrosion and abrasion, in addition to mechanical properties and temperature range consideration. 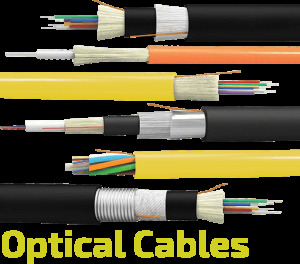 In this regard, SAMM Technology provides various products that provide piping, heating and instrumentation in pre-assembled tubing. 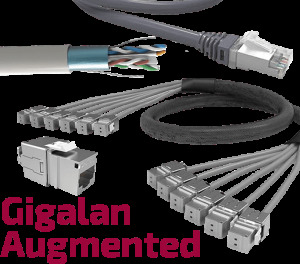 The most popular solutions of this category are TubeTrace® Pre-insulated and Heat Traced Tubing, which are assembled from various tubing materials, heating cables and accessories. 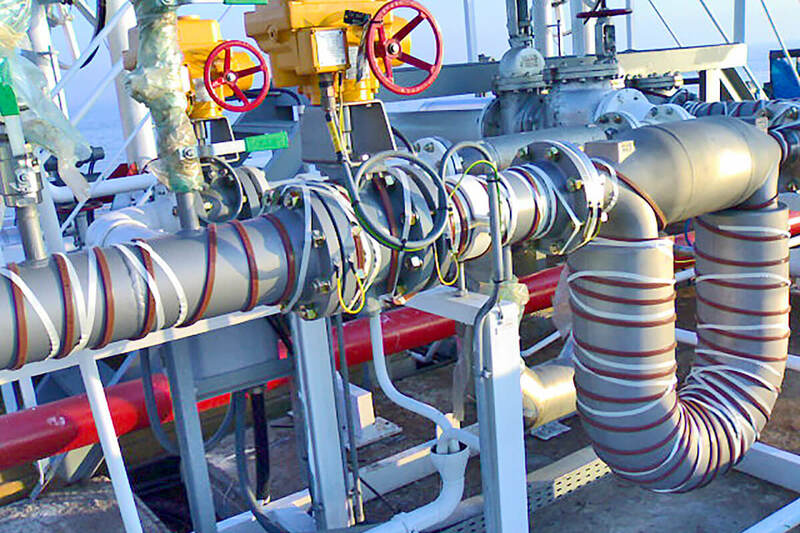 Pipe heating bundles are used for frost-protection and temperature maintenance in small diameter industrial piping, pulse process lines and and small pipelines. 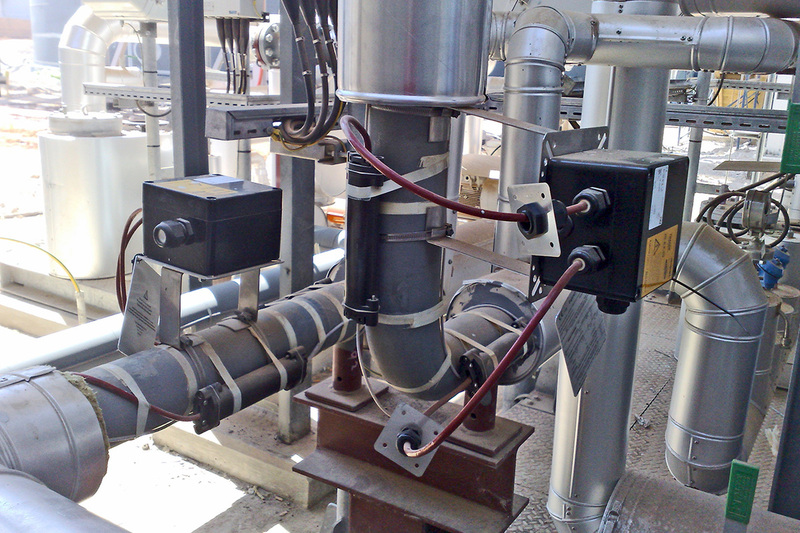 Electrical or steam heat tracing is a very common application for liquid or gas loading equipment and transfer lines in chemical, petrochemical, pharmaceutical and food industries. However, maintaining the properties of fluids and gas while transferring them under severe conditions is very challenging. 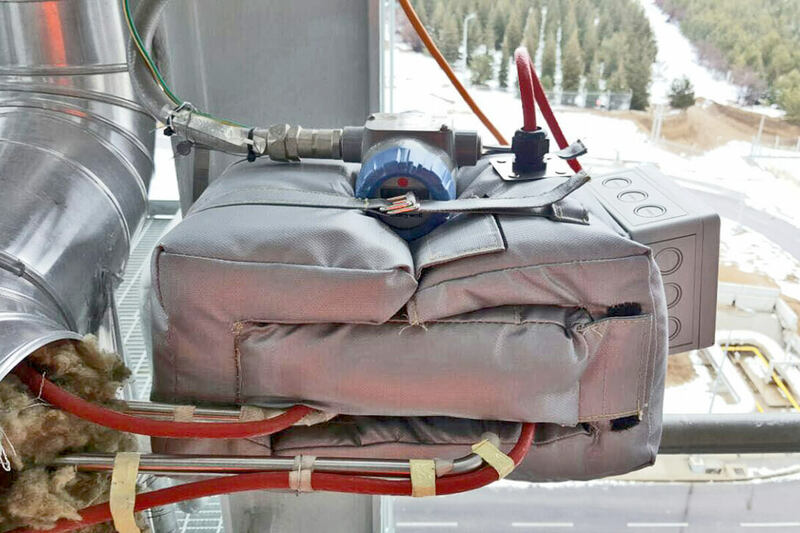 The reason why loading equipment heat tracing is different is that it includes severely exposed, not insulated, areas and large masses of metal that sink the heat very quickly. 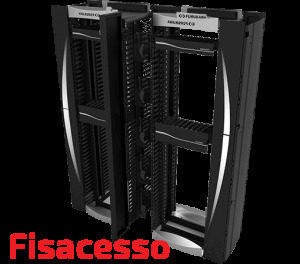 That is why only a comprehensive experience in loading equipment heat tracing, as the experience of SAMM Technology in this field, is able to result in efficient solutions. 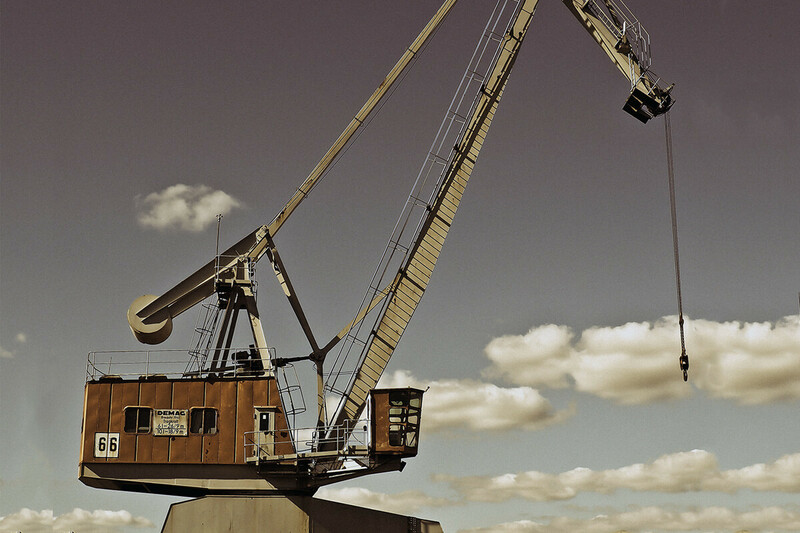 Top and bottom loading arms for truck and railway transport. 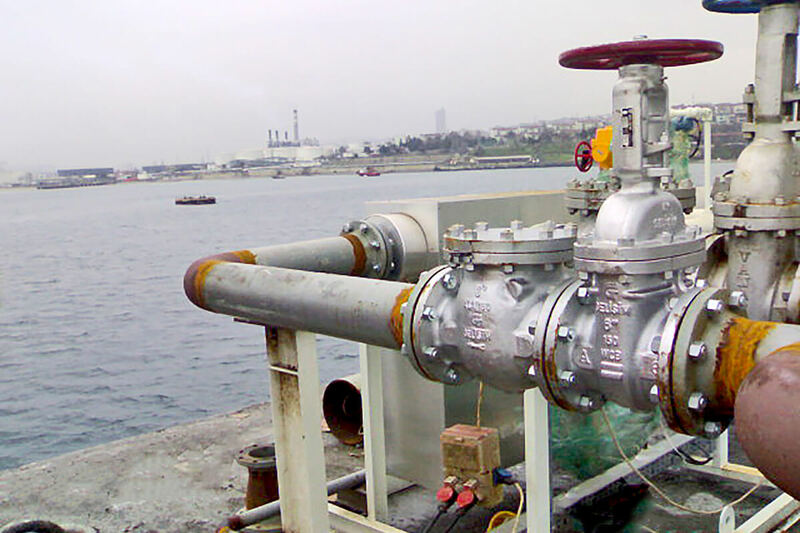 Heat tracing in the shipping industry is useful for various applications, each of which requires special knowledge and experience of electrical heat tracing systems. 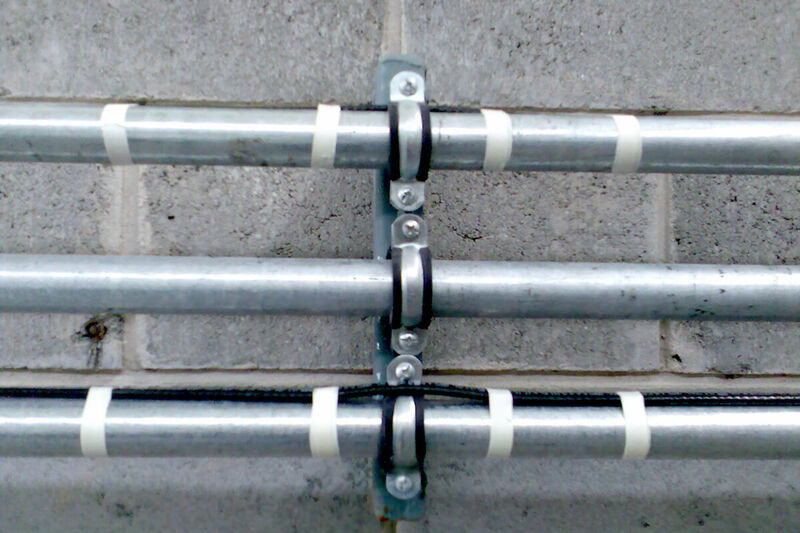 Typically offshore heat tracing is used for decking lines on shipping tankers transporting oil, chemicals, bitumen and food substances. 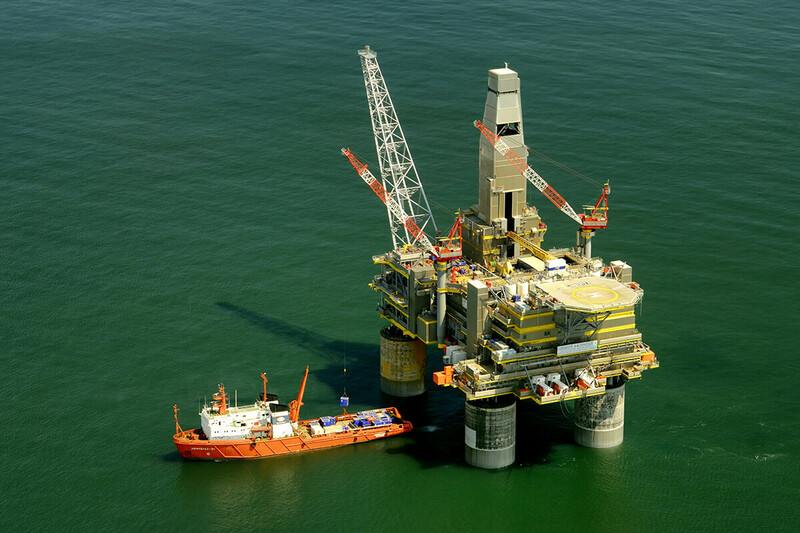 Heat tracing is very common for protecting offshore oil and gas plants, floating production and offloading facilities, ships or drilling rigs. 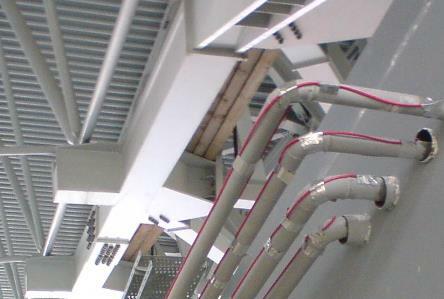 In such applications electric heat tracing is essential for protection against freezing temperatures, which ensures process temperature maintenance and personnel comfort. Biodiesel is an alternative diesel fuel derived from renewable sources such as animal or vegetable oils. Biodiesel is produced from any natural oils, such as soybean oil, using a refinery process called transesterification. This is process also produces glycerin as a side product. Although, biodiesel does not contain petrol, it can be mixed with petrol or oil to form a biodiesel blend. 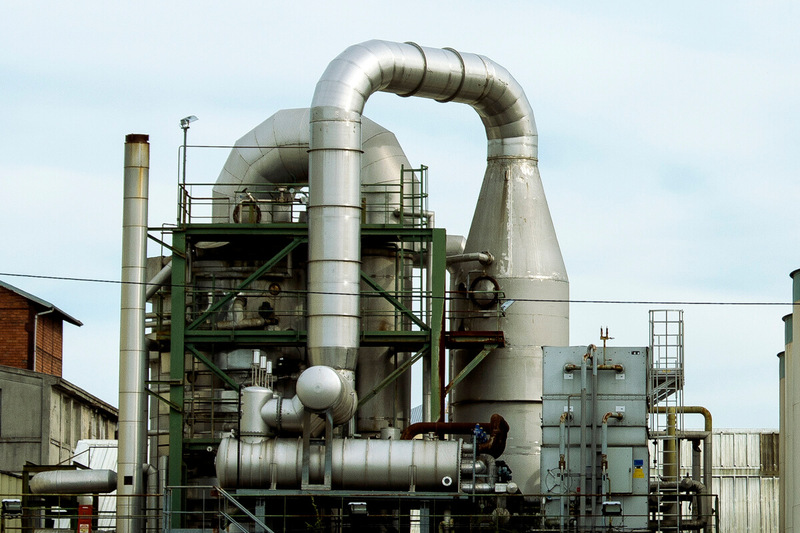 In order to have an efficient biodiesel refinery process, a complete system of heat tracing and tank isolation is required. 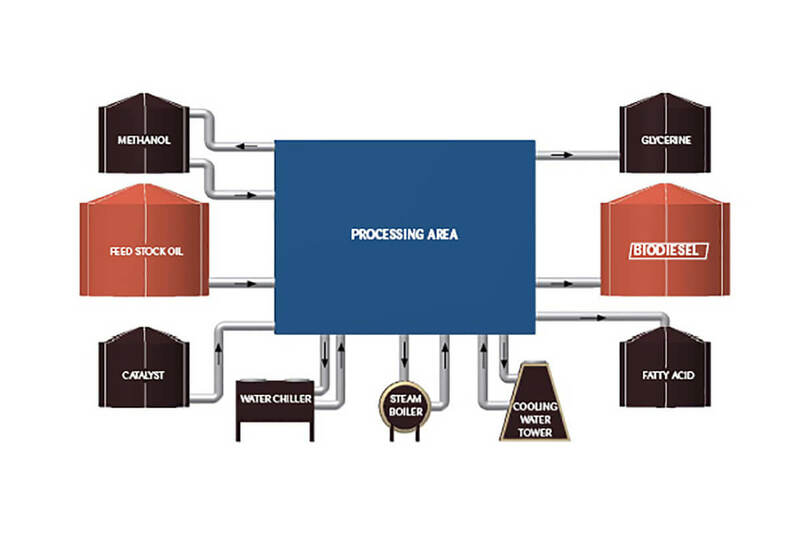 In this regard, SAMM Technology offers heat tracing and tank isolation solutions that meets all customers' requirements in biodiesel production facilities. Solar energy is an important clean renewable energy source, which will shape the future. 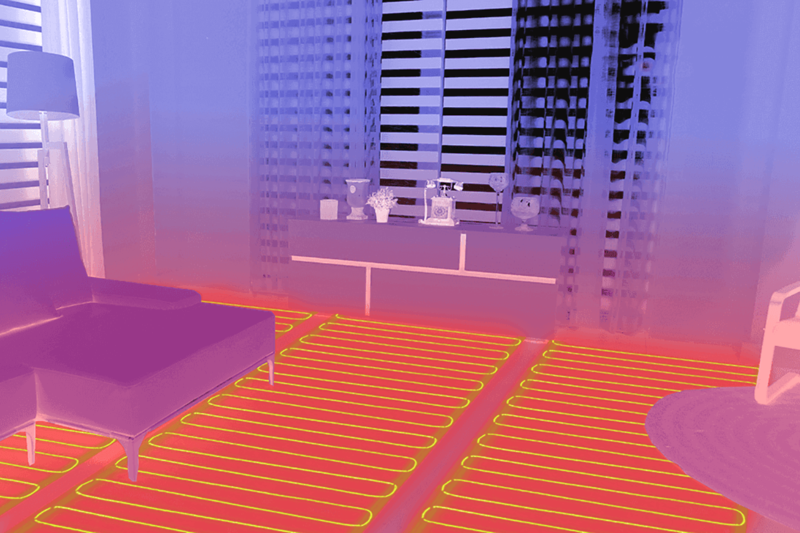 SAMM Technology, with all the heat tracing technologies and engineering expertise that has been accomplished, can meet the heating and anti-frost requirements of every application that relies on solar energy. 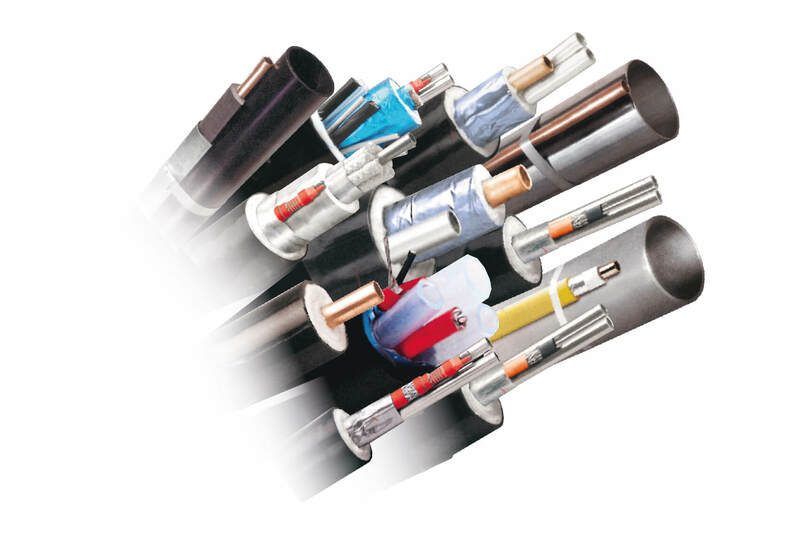 SAMM Technology produces insulation jackets with integrated heating cables, specially designed to fit certain pipe connection points or industrial equipment. 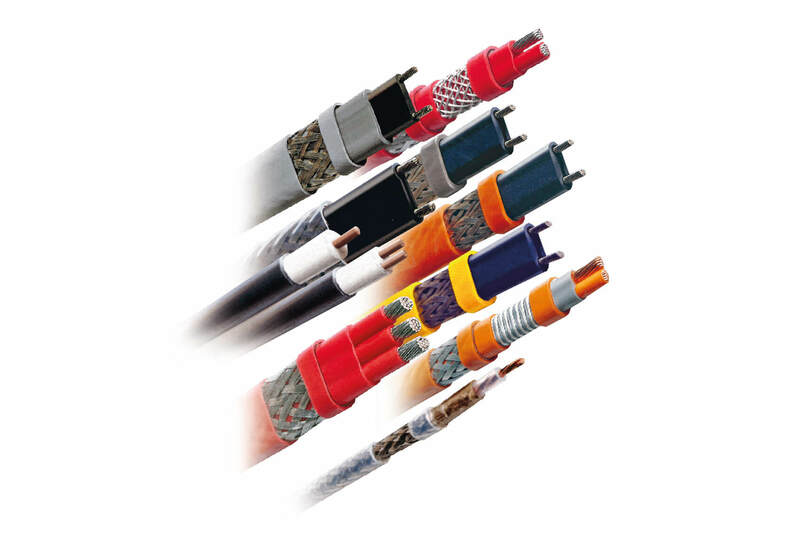 An integrated heating cable inside the insulation jacket is used to keep the equipment at the required temperature, whether for anti-frost protection or process temperature maintenance. 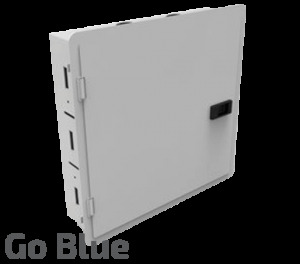 Each unit is supplied with an electrical heat tracing distribution box or thermostat to provide temperature control. 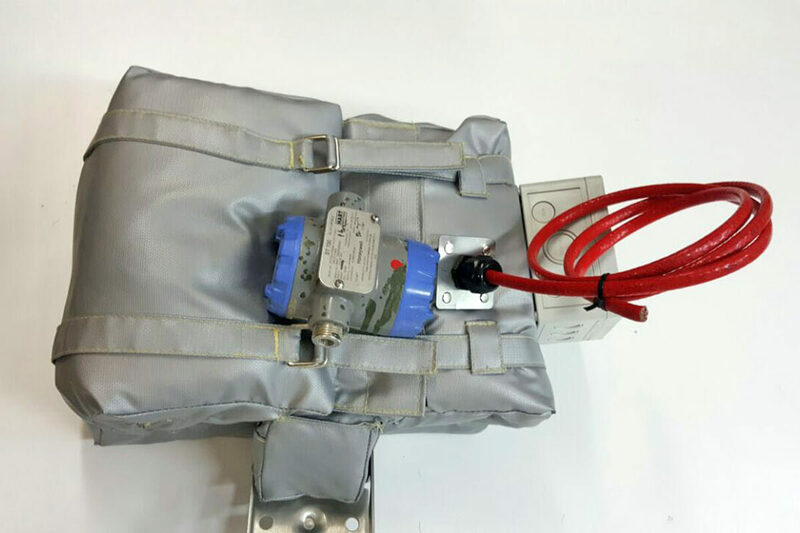 Our industrial heated insulation jackets are made from materials with ATEX certification, in order to be used in hazardous areas. Due to extreme high temperatures steam tracing is the most convenient solution for heating materials like sodium hydroxide, resins, acids and water. 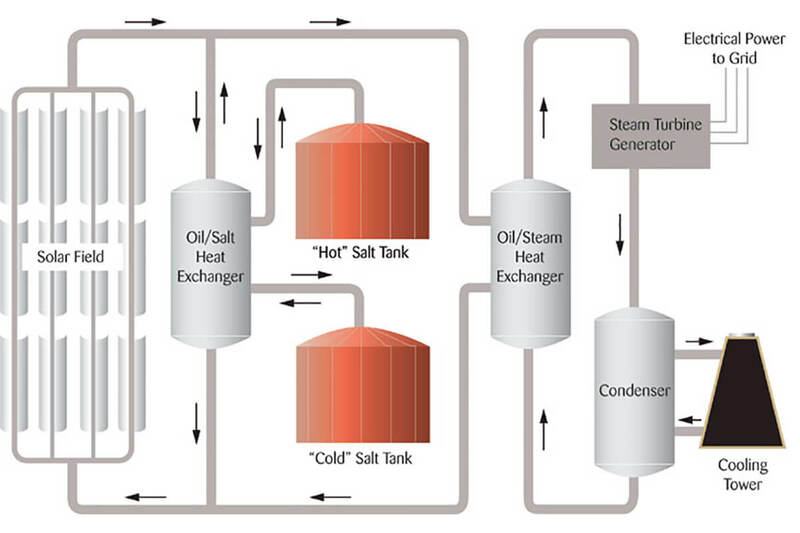 SAMM Technology offers special steam trace heating systems to ensure performance and safety in such applications. Plumbing pipelines remain intact even in extreme cold weather. 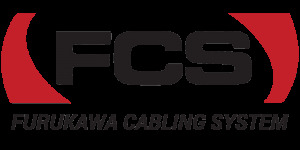 Energy saving frost protection using self-regulating cable technology. 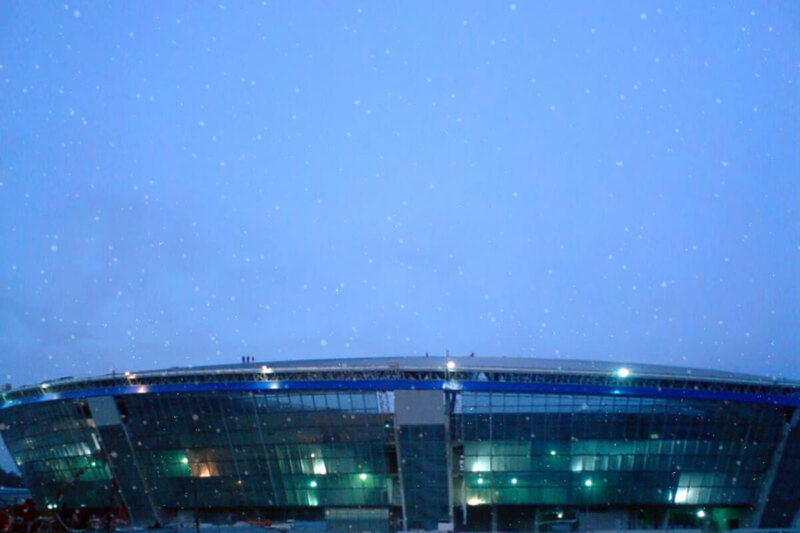 Intelligent control of frost protection systems. 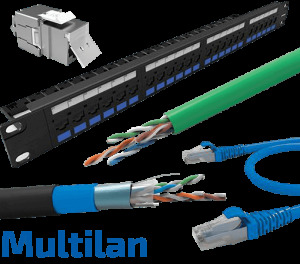 Robust and long life frost protection systems. 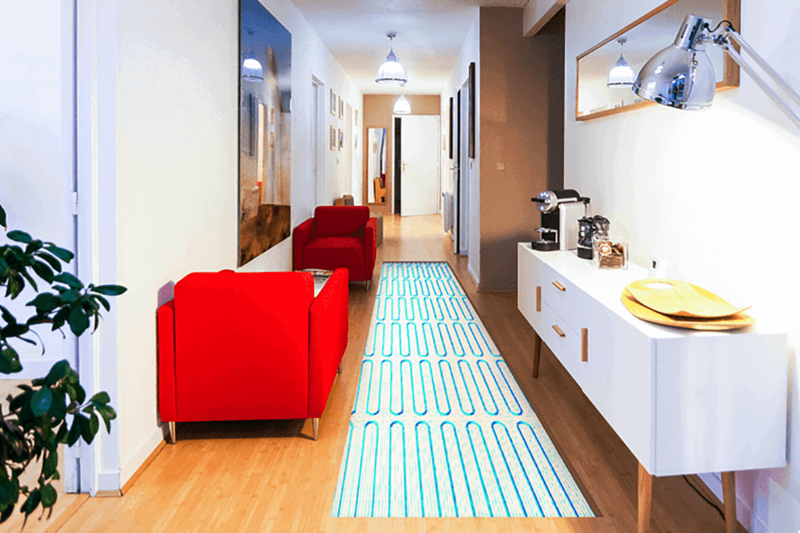 SAMM Technology provides effortless, comfortable and economical heating with intelligent electric under-floor heating systems. 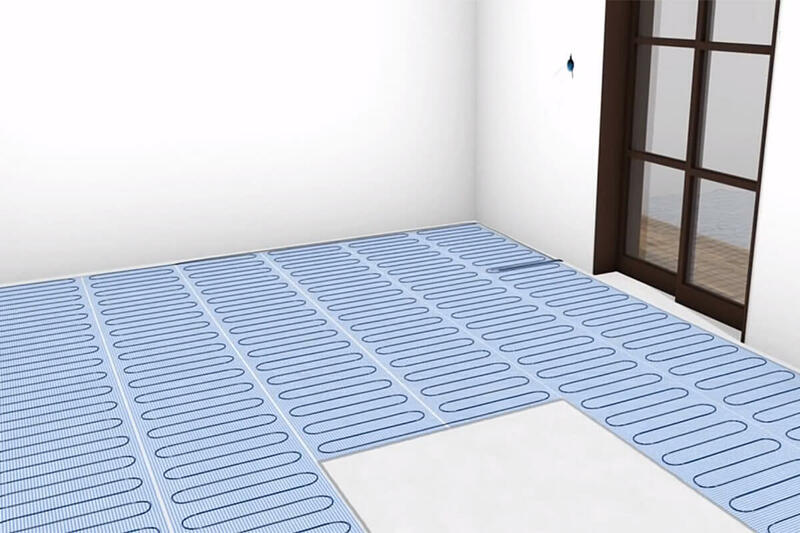 Electric floor heating is located very close to the floor surface in order to allow the room to heat up very quickly. 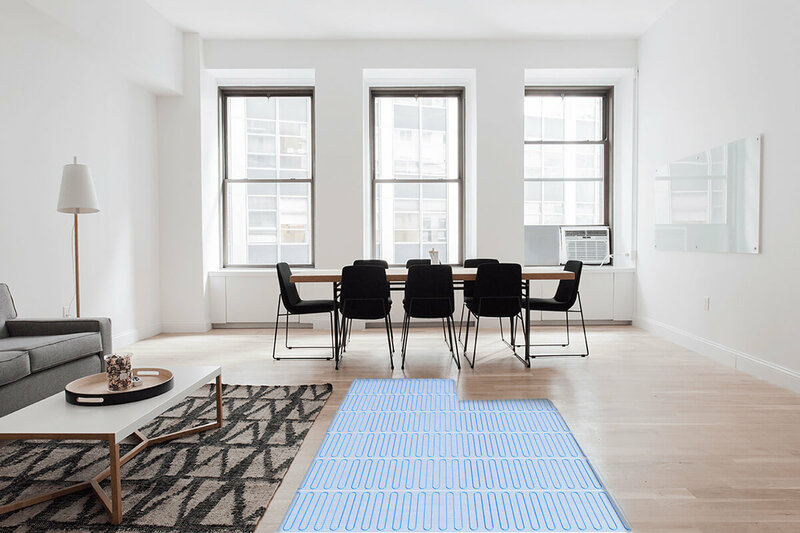 Because of the uniform heat distribution under the floor, the temperature rises to the top of the room evenly for ultimately comfortable results. 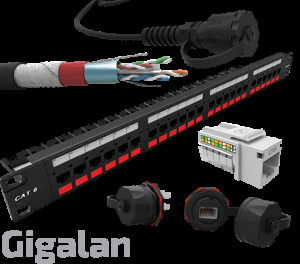 The heating control unit can be used as an independent heating system or as supplement to an existing heating system. SAMM Technology provides professional heat melting systems that protect from ice and snow that get accumulated on roofs and in drain pipes. 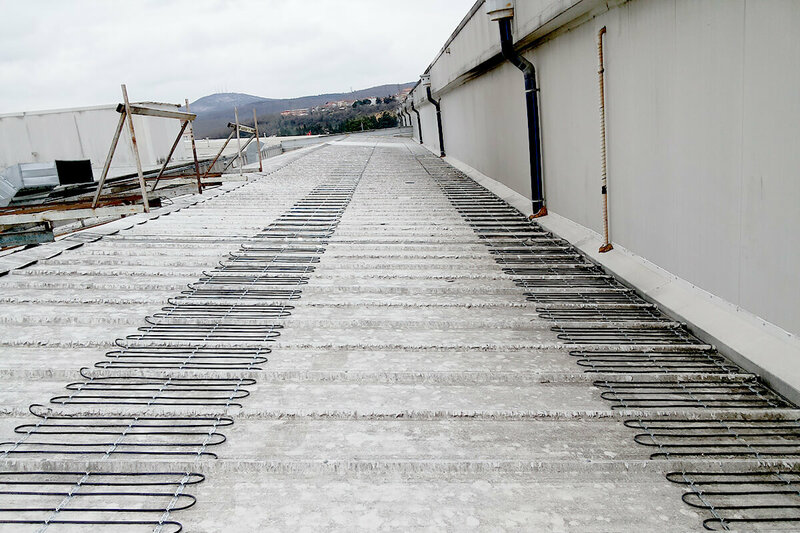 Electric snow and ice melting systems are perfect solutions for roof tops, gutters, ducts, drain pipes, critical roof edges and flat roof drainage systems. Snowy and icy roads and ramps can be a serious cause for accidents. 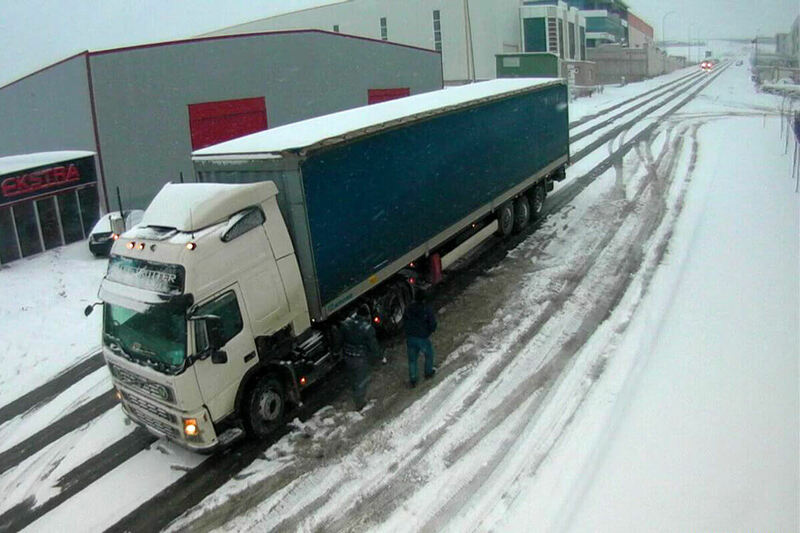 That why SAMM Technology offers specialized solutions for safe and effective snow melting and defrosting for ramps, drive ways, parking lots, main roads, sidewalks and staircases. 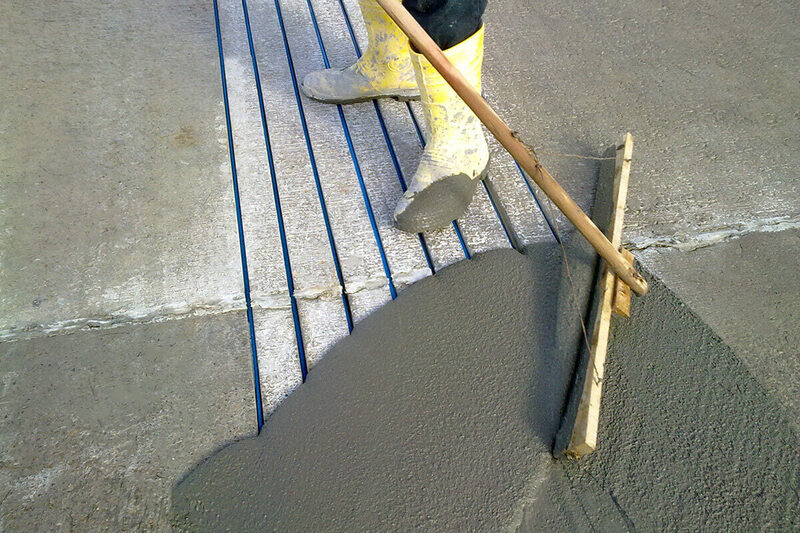 These special snow and ice melting systems are made to resist tough conditions during and after installation, and they are compatible with concrete, block paving, sand and even tarmac or asphalt.